Eschewed by visitors for years, Northern Ireland has made a comeback following The Good Friday Agreement (1998), a power-sharing contract seeking to promote peace. 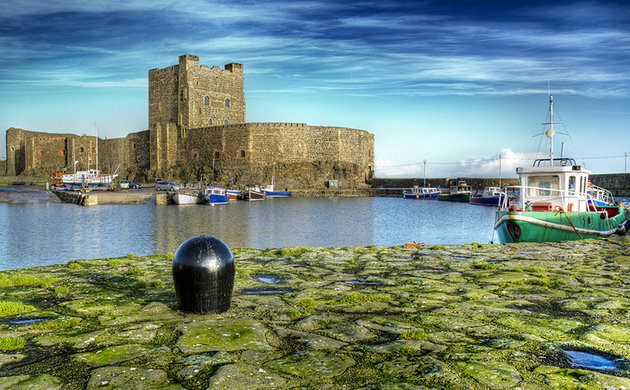 Since then, Ulster (as Northern Ireland is also known) has rebounded both economically and culturally and is one of the world's must-see destinations. For those in the know, even during the bad times, this corner of Ireland was always high on the sightseeing agenda. Legendary natural attractions such as the mystical Giant's Causeway should not be missed. Similarly, new arrivals such as Belfast Titanic should be high up the list. The power-sharing government has invested massively in making Ulster attractive to visitors. There's great shopping, world-class restaurants, a remarkable history and culture, and the warmest of welcomes. So, go explore, you won't be disappointed.